With the global economy still pushing forward and unemployment rates in many countries at record lows, recruiting qualified workers has become increasingly difficult for industrial companies. 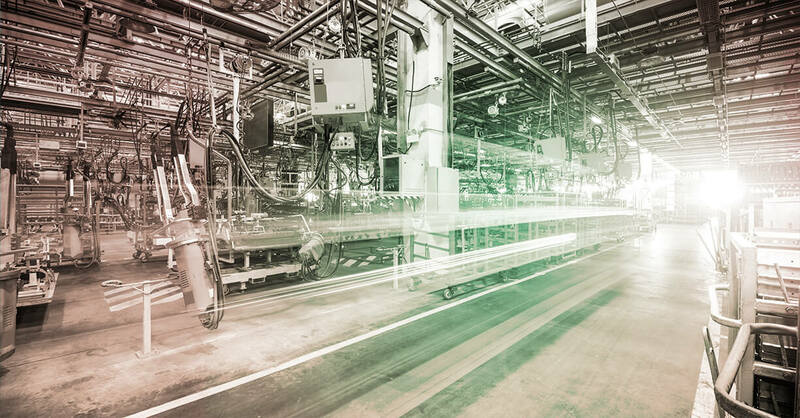 As a result, manufacturers across the globe are implementing innovative strategies to increase operational efficiency and maximize productivity from their existing workforce. Industrial companies, large and small, are simplifying their business models to focus on their core competencies. Conglomerates, such as GE and Honeywell, are divesting or spinning off divisions to create portfolio clarity. Some companies are taking manufacturing activities that were historically completed in-house and outsourcing to specialist subcontractors. 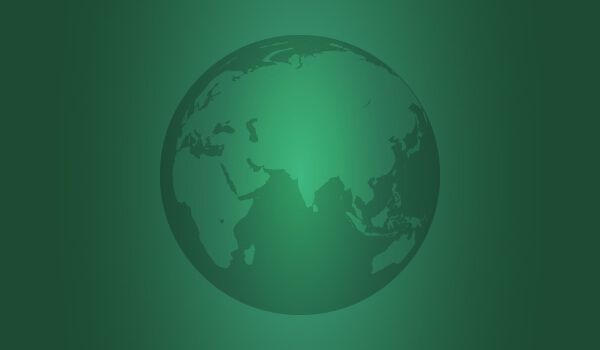 Others are leveraging a global supply chain and increasingly sourcing from low-cost countries. No matter the size or strategy, the common theme amongst industrial companies is a focus on operational efficiency. In markets such as North America, Europe and Japan, where skilled labor is a scarce and expensive resource, efficiency is driven by how that labor force is used. 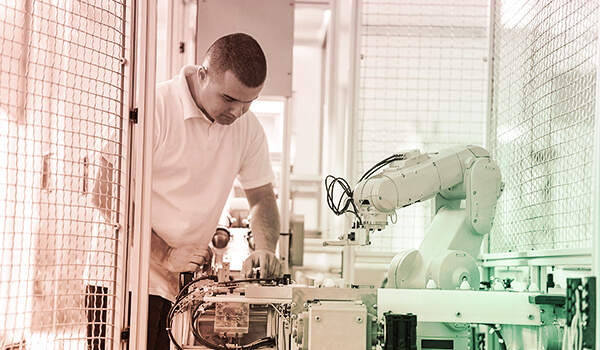 Many companies explore automation, which has led to much debate in recent years about whether the use of industrial robots will eliminate jobs or simply increase employee productivity. 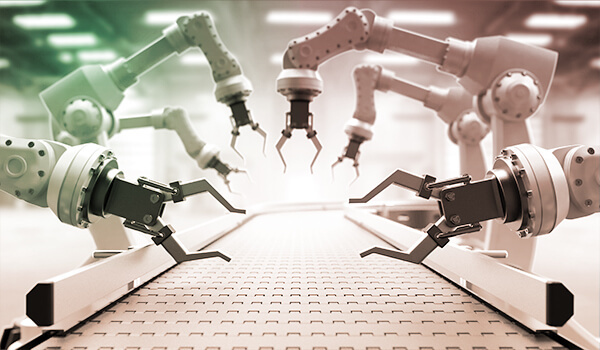 As the cost of industrial robots continues to decline, manufacturers are adding more robots and advanced machinery to their production lines to further increase operational efficiency and productivity. It is no coincidence that the countries with the highest density of robots, such as Japan, Germany and South Korea, are also countries with relatively low unemployment rates. The use of robots and digitalization frees up humans to focus on more creative tasks, generating higher-skilled and better-paying jobs while also transforming "traditional" manufacturers into innovative "industrial technology" companies. While penetration rates are highest in developed economies, wage rates in countries like China are growing rapidly, and enterprises are focusing heavily on increasing automation. Beyond operational efficiency, companies are also adopting robots to meet finer manufacturing tolerances and reach higher levels of consistency. Automation systems and robotics are therefore being heavily deployed in markets such as automotive, aerospace, agriculture, warehousing and logistics. With some form of economic downturn or slowdown likely in the medium term, companies that can manage the productivity of their employees through economic cycles will stand to gain the most from investments in automation. High employment levels and key-skills shortages are making it difficult for industrial companies to recruit the right talent. This global "war for talent" is making companies more aware of the high cost to recruit, acquire and retain talent in their organizations. As a result, industrial companies are supporting the training of graduates or re-skilling the unemployed to better manage the skillsets within their different departments, from R&D to assembly. In some cases, the labor shortage is so great that industrial companies are unable to fulfill production demand and deliver their solutions on-time to customers. At the beginning of 2018, there were over a million job vacancies in Germany, and it took 100 days on average to fill an available post, a 40-day increase from the year before. Companies from Siemens and BASF to those in the Mittelstand have been actively looking for engineers, software developers, electricians and skilled welders, all roles that cannot be filled by robots. In a competitive global economy, the companies that succeed provide solutions, not just products. Western-based manufacturers are often competing against newer emerging-market competitors on a combination of technology and price. Having the best product on the market does not always resonate with clients that are focused on cost. A trend that has permeated through industrial companies since the economic downturn has been to "engineer cost out" of the manufacturing process. For example, engineers are redesigning or "modularizing" solutions for specific applications rather than having a one-size-fits-all approach, where many of the products are then "over-engineered". Over-engineering products increases the cost for the manufacturer as well as the price paid by the customer. Baird's Director of Global Equities reflects on the forces driving the future of industrial labor. A panel of C-suite executives discusses how global companies are addressing the industrial sector's labor crisis. Baird Capital explores the unique advantages of collaborative robots, or "cobots." 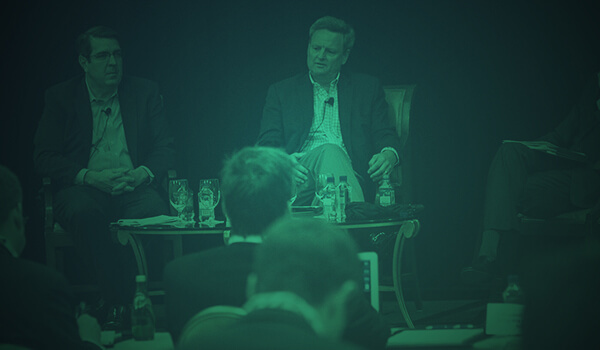 For nearly 50 years, Baird's Global Industrial Conference has connected premier companies, industry leaders and active investors. 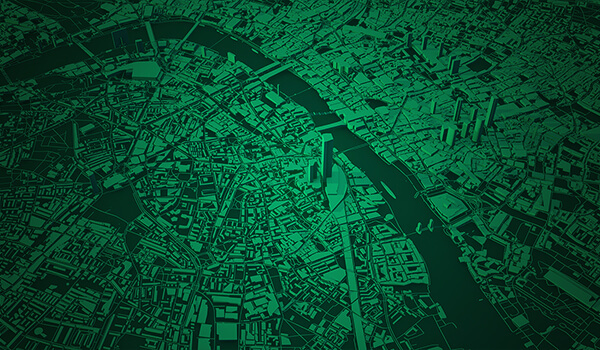 Baird's Global Industrial Conference is complemented by the firm's industry-leading research, sales and trading capabilities, and investment expertise.